The amazing Chilli Morning left us yesterday for a happy retirement. 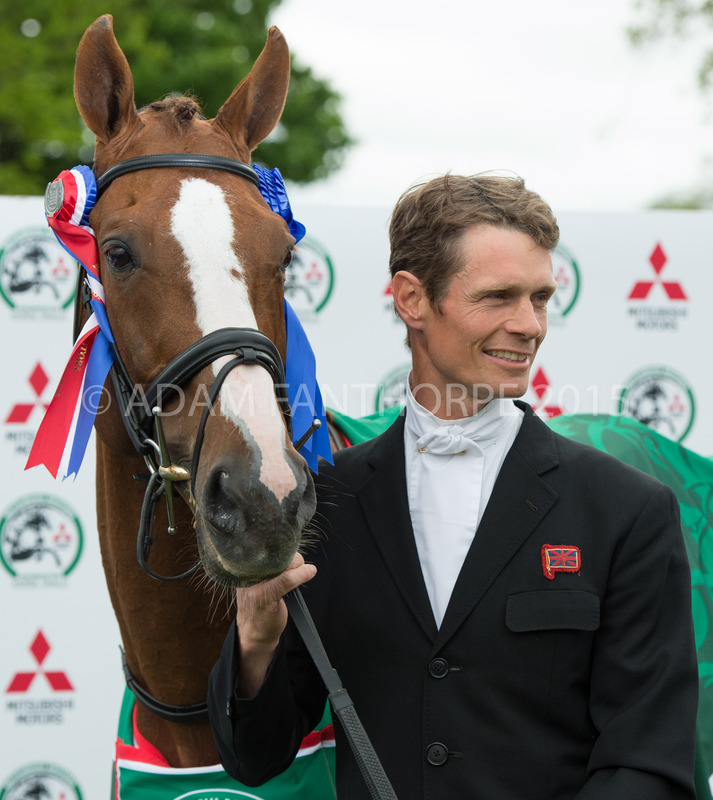 In his career with Team Fox-Pitt Chilli has been three times winner at Bramham Park, the only stallion to win Badminton in 2015. 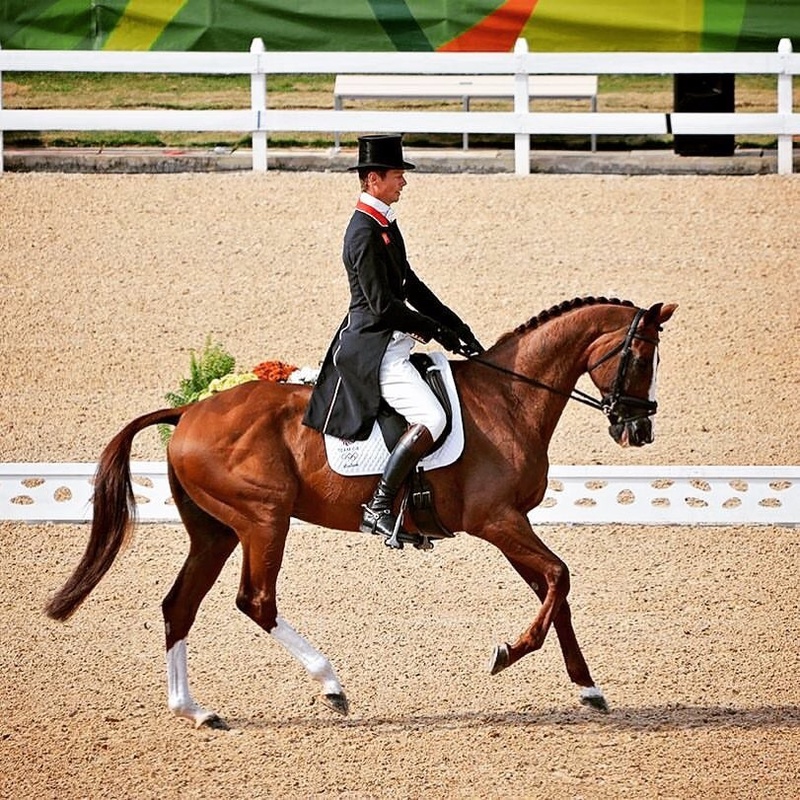 He won Bronze medals at the 2013 Europeans and 2014 World Championships, and finished the highest placed British horse at the 2016 Rio Olympics. 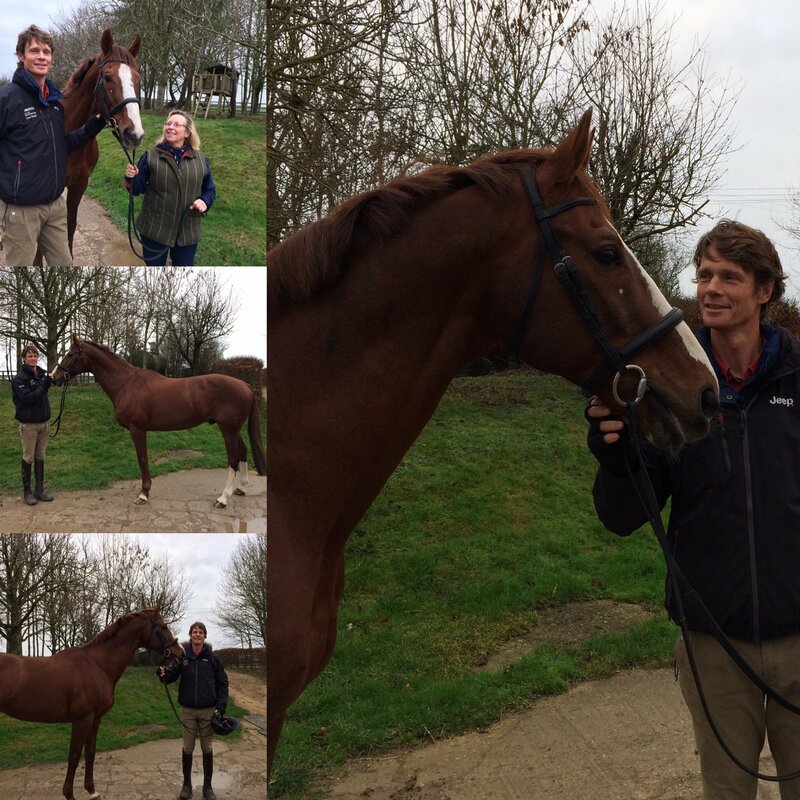 Chilli is pictured here with William and Jackie as he prepared to leave Team Fox-Pitt. A very emotional day for us all!